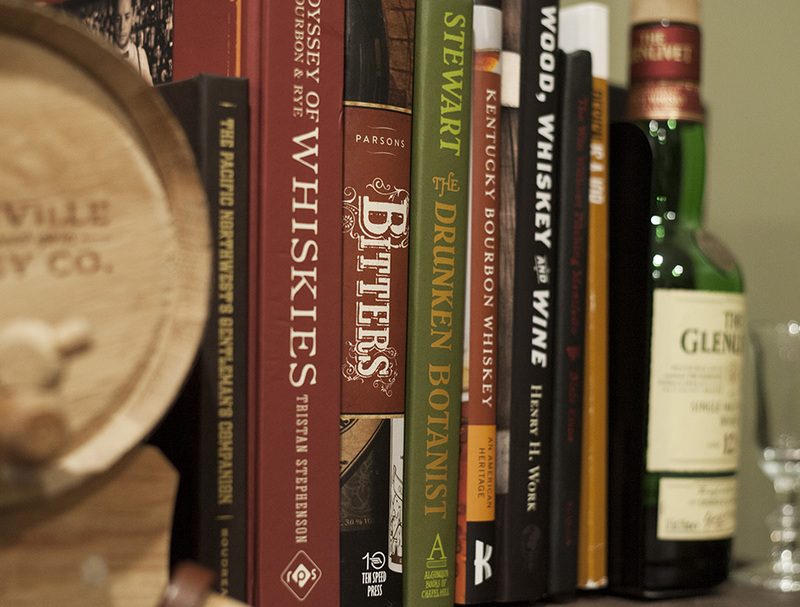 The Drunken Botanist by Amy Stewart – Every alcoholic drink on earth starts with a plant. Get to know them. There’s a lot more than Botany in this fantastic book. Lots of fascinating culture and history with regard to how the spirits we love came to be. Stuff you never imagined. Every page is eye-opening and full of surprises. Bitters, by B.T. Parsons – Bitters are an essential ingredient in the classic cocktails – and almost wiped out entirely by prohibition. The history of the industry is much more interesting than I ever imagined. This book also includes recipes, some great how-to and beautiful photos. A pleasure to read, very interesting and educational. The Curious Bartender, by Tristan Stephenson – The title is a little misleading on this one. It has less to do with tending bar and everything to do with whiskey. And I’d say the emphasis in on single-malt and Scotch whisky at that – but lots of good stuff on American and Japanese as well. A comprehensive survey from grain to glass, including discussions on malting, peat, stills, grains and many other wonderful, juicy details. Great photos, recipes and more here as well. ← Barrel Tasting with Woodinville Whiskey Co.